Hello, I’m Pat Brenner, a developer on the Visual C++ Libraries team. In this blog post I want to share some information about the C99 support added to the C run-time library in Visual Studio 2013. Today I thought I’d start explaining how NuGet supports C/C++ packages under the covers, and look into how one could (theoretically) manually construct a package without using the CoApp PowerShell tools. The wait is over. 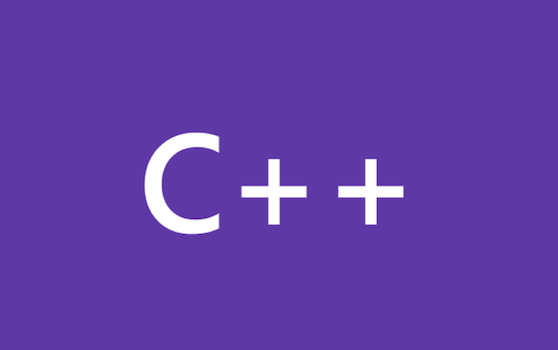 NuGet support for C++ projects is here.